The Bahamas clear water provided many opportunities to view sting rays. 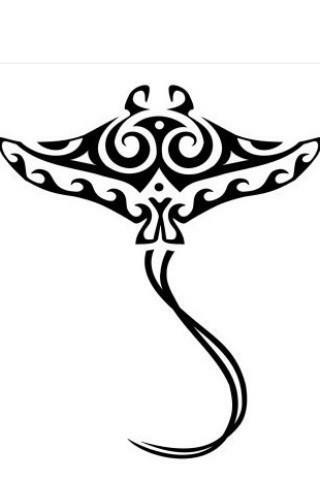 The stingray symbolizes sensitivity, restrain, protection and maneuverability. Stingrays have a heightened sense of touch and the ability to pick up on the energy of others. Stingrays blend into their surroundings on the ocean floor and are not aggressive unless provoked. When they feel threatened; they use a poisonous barb to defend themselves. Stingrays in dreams represent your emotions and how you may be hiding them from others. 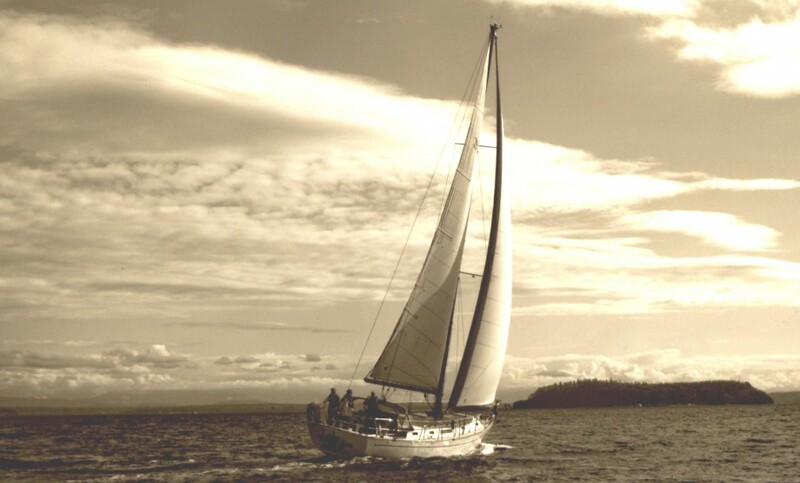 A calm dream suggests maneuvering a challenge in your life with ease and grace. An aggressive dream means you may be reacting to your emotions, rather than using careful deliberation in your approach, which could be costly. 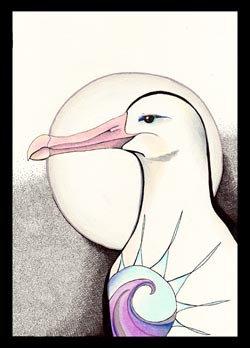 The Island School begins its quest for living well in a place by providing a spectacular place in which to be immersed. Reef ecology and boat-based exploration are part of the curriculum. Each course, whether in the science or humanities, includes a field component. Modeling sustainability is central to the school’s mission. 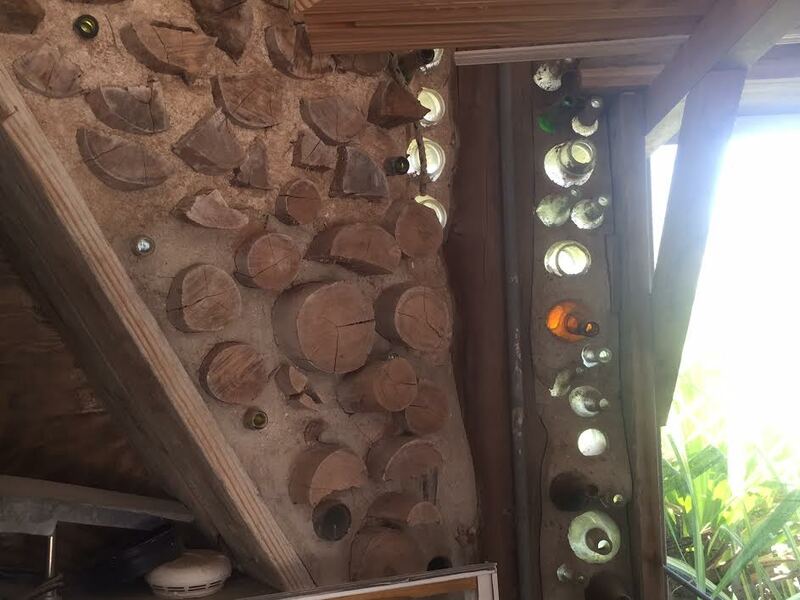 Recycled bottles provide light portals to this shop building. 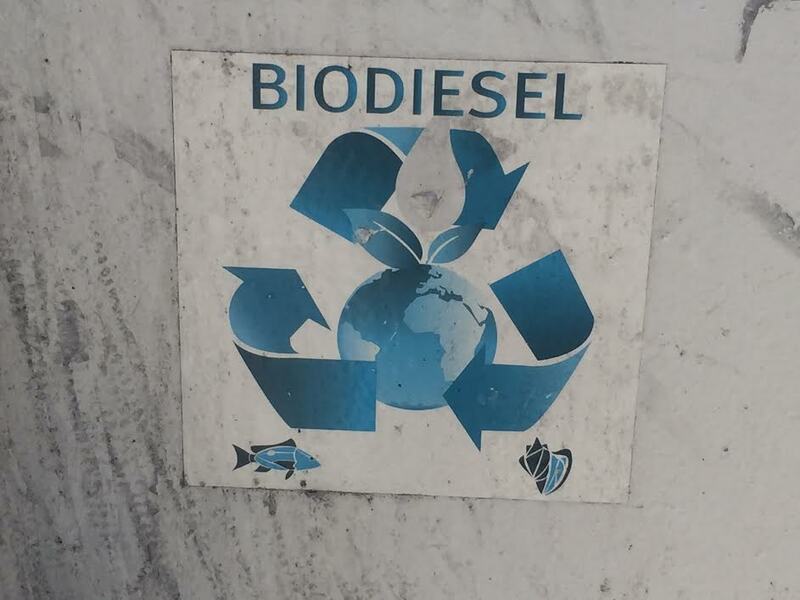 To fuel the school’s motor vehicles it operates its own biodiesel facility. Samuel, a former student turned biodiesel plant operator explains the its operation. 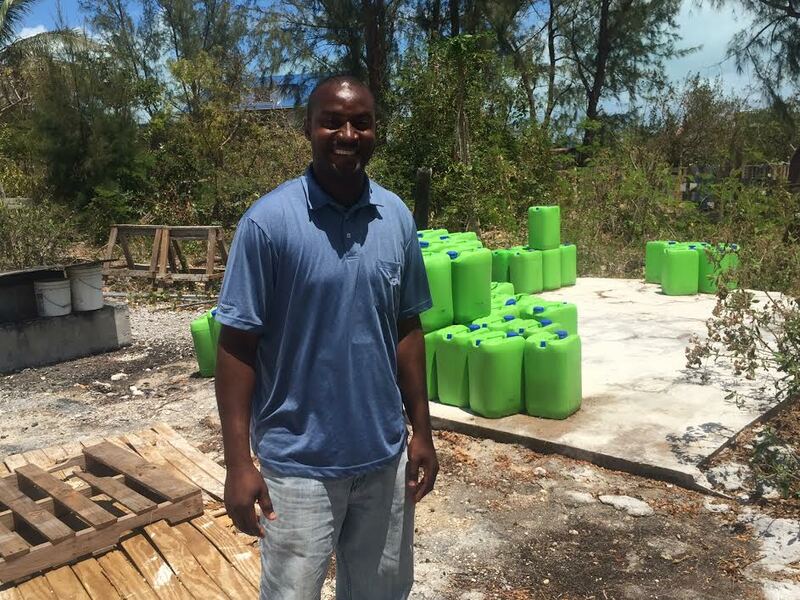 The green containers, filled with used vegetable oil, come from cruise ships visiting Eleuthera. 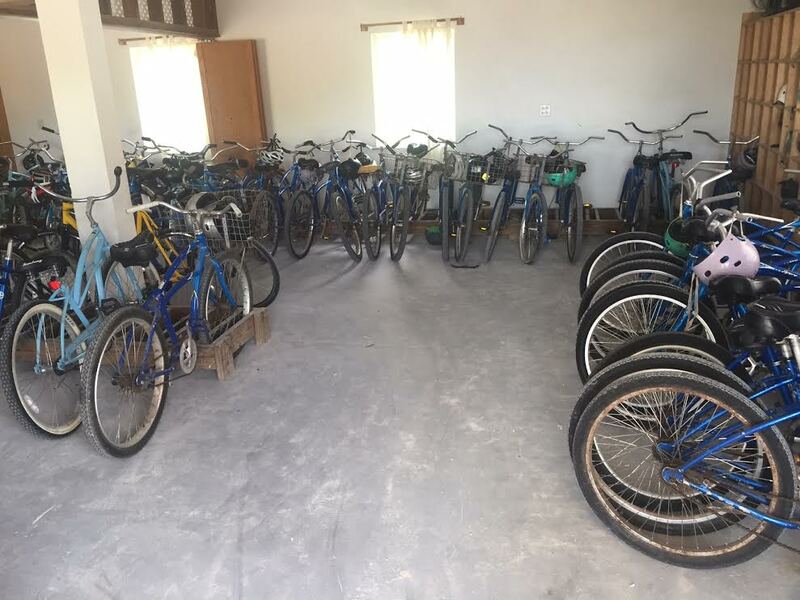 The school also works with local restaurants to obtain its crude inventory. When we say “crude” we mean crude. 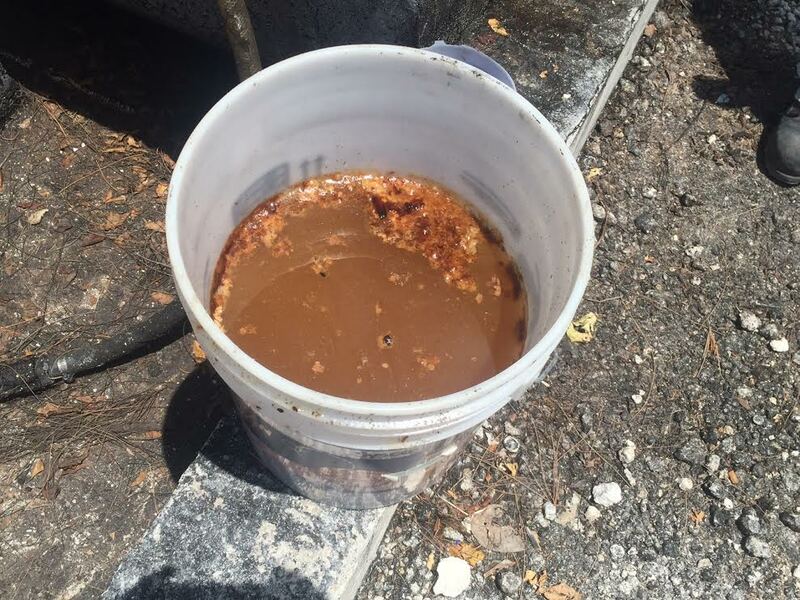 This bucket contains the used oil in all its unrefined beauty. 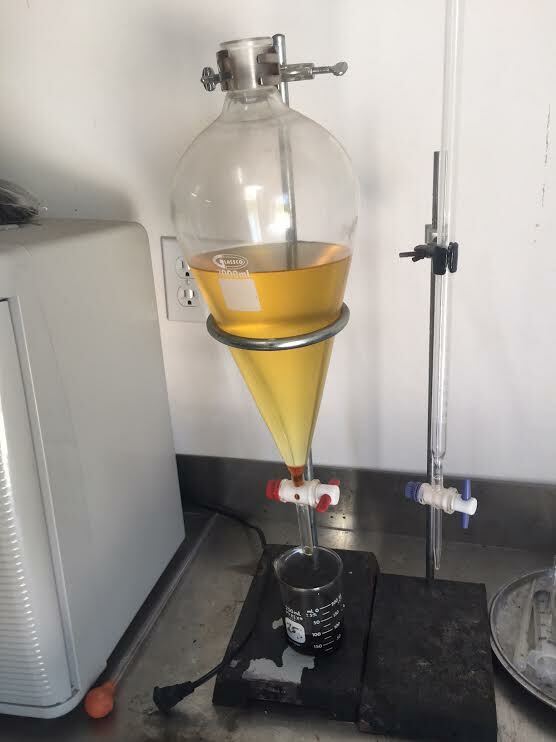 The refined product looks good enough to drink, but don’t. 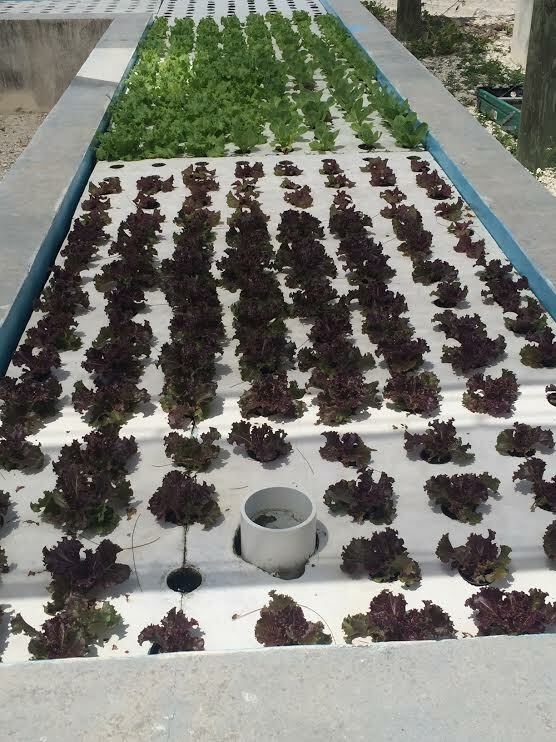 The associated Cape Eleuthera Institute includes a hydroponic agriculture lab. Upon our return to Nassau, we set our course for Eleuthera, 60 miles to the Northeast of New Providence Island. 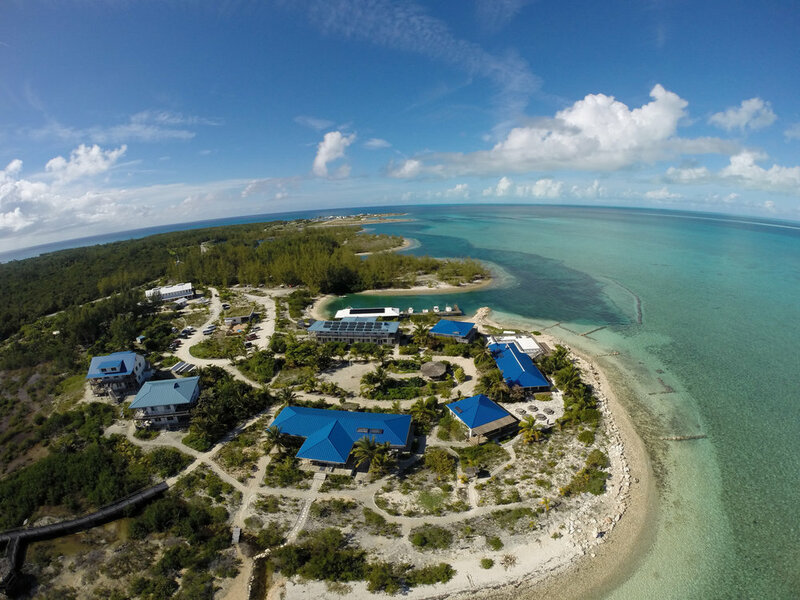 Upon arrival, we secured Elizabeth Jean at a marina in Spanish Wells and rented a car for a land tour to Eleuthera’s southwest corner. There, we enjoyed a guided tour of the inspirational Island School. That evening near Gregory Town we enjoyed, dinner and lodging at the Surfers’ Manor. We completed our whirlwind tour on Harbor Island, once the Bahama’s capitol. 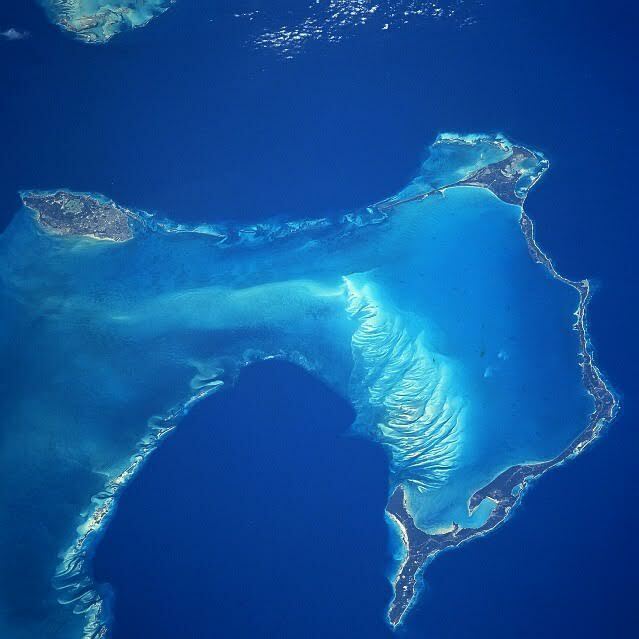 Albatross outdid himself on this view of New Providence Island and the Exuma’s (to the picture’s left) and Eleuthera, the slender land mass to the picture’s right. The image captures the shoal waters on Eleuthera’s western shore. We sailed into Spanish Wells in the north east part of the island group and rented a car which we used to travel to Eleuthera’s southern tips. 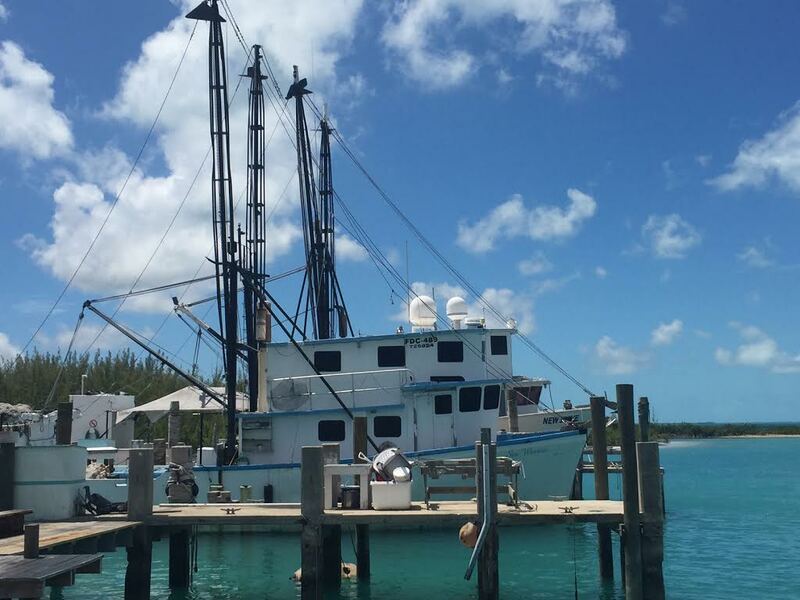 Spanish Wells is home to the most productive Bahamas’ lobster fishing fleet. 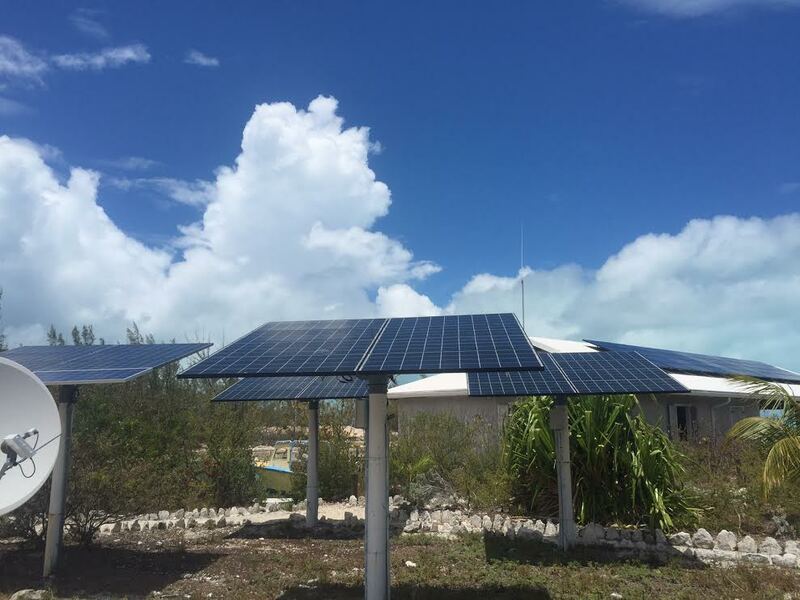 The Island School, located on Eleuthera’s southern tip, teaches sustainability to high school children from around the world. Stay tuned for a more detailed post on the Island School. 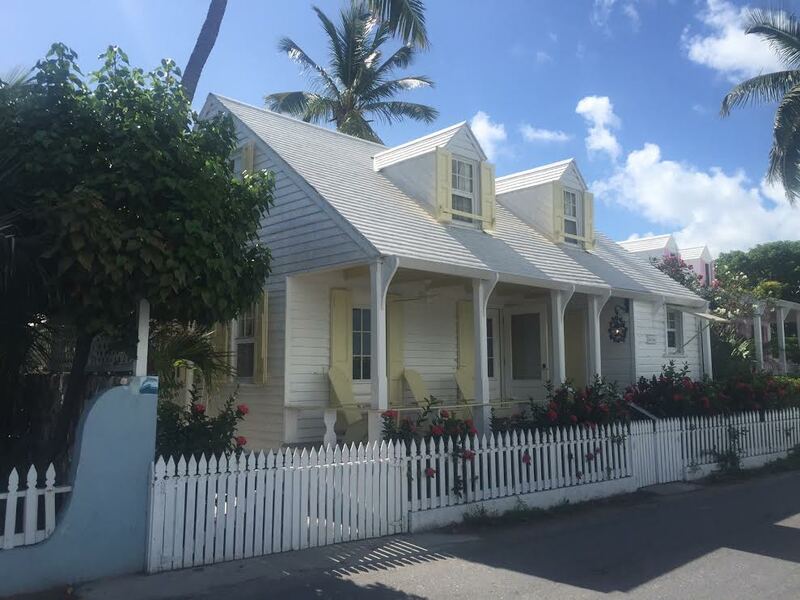 Harbor Island’s waterfront boasts many well maintained colonial era houses. 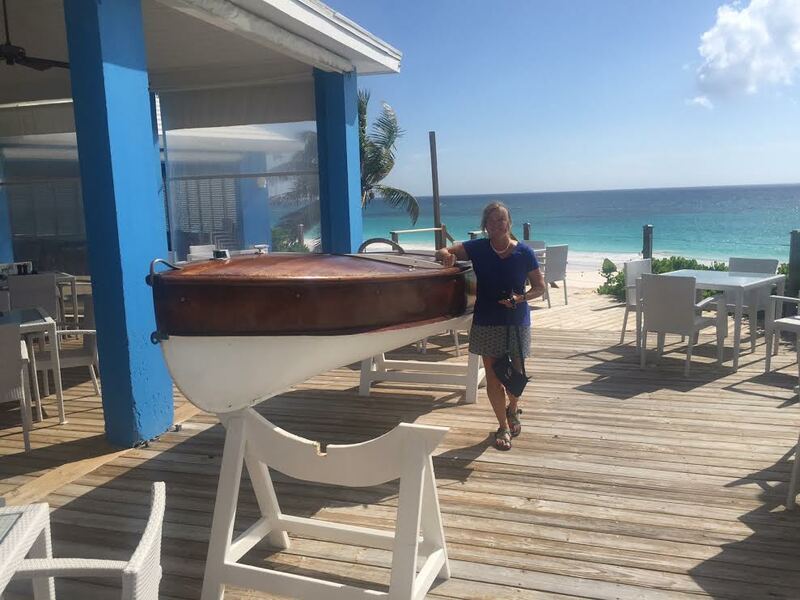 Captain Lal with a vintage Harbor Island runabout overlooking the pink sand beach. Lenny Kravitz, who spent much time in Eleuthera, sings about the island at the link below. Elizabeth Jean‘s crew believes in signs of all kinds, particularly the affirming ones. 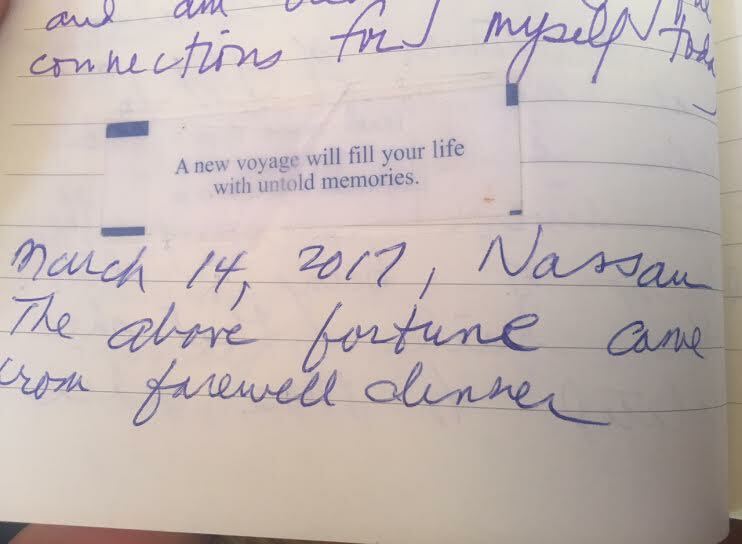 Thus, we were heartened when Eric opened his fortune cookie this March at a dinner with our friends the Ferrons at the conclusion of their Nassau visit. Among other things, we had shared with them our decision to conclude this sailing adventure in Chesapeake Bay later this year. The details of our “new [metaphorical] voyage” are still coming into focus. We hope that the new voyage, as has been the case with Elizabeth Jean‘s, will fill our life with “untold memories.” At a minimum, our decision heightens our appreciation of our remaining Bahamian visit and last summer of cruising. A good omen of things to come. Cruisers often wonder whether their VHF radio communications are still reaching the outside world. At such times they will ask for a radio check and wait to hear back from those reached by their signal. For some reason we recently lost our ability to publish these posts through Face Book. I have refreshed the connection and would welcome hearing from those who receive our posts through Face Book that we are once again connected. Comment or “Like” if you have received this post. 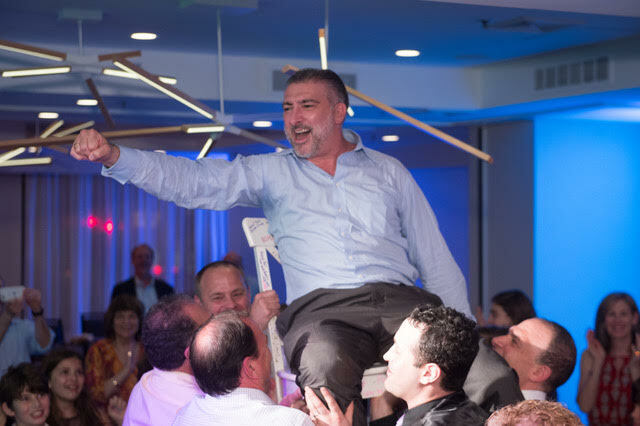 “Let us rejoice” proclaims Hava Nagila. While Elizabeth Jean is not short of reasons to heed this message, her crew added yet another in late April when we flew from Nassau to Washington D.C. to celebrate our niece Sophie’s Bat Mitzvah. 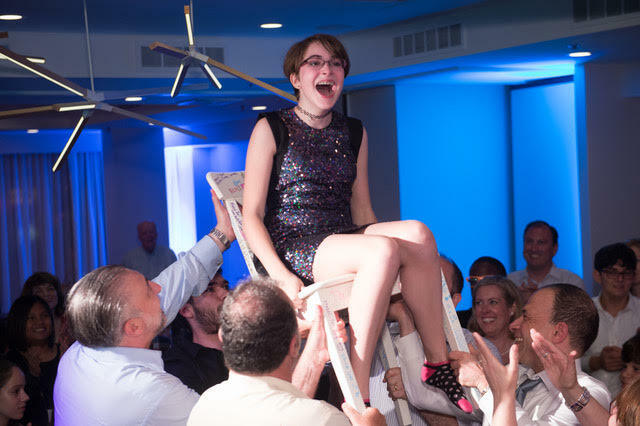 Sophie, enjoying the traditional chair dance. Her father Neil is supporting his daughter (and the chair) in the picture’s far left. Kate, Sophie’s mom, is smiling brightly to the chair’s right. Neil taking his turn in the chair. For a rousing chorus of Hava Nagila, by Bahamas’ native son Harry Belafonte and Danny Kay click the link below.